The countdown to Thanksgiving is swift and can lead to menu mayhem or turkey trauma. No worries, take a deep breath and use the following tips to help avoid holiday cooking drama. 1. Turkey Still Frozen? “Yes, they do take longer than we think to thaw.” As a turkey expert on the Butterball Turkey Talk-Line, this is one of the questions that comes up most frequently challenging Thanksgiving cooks. 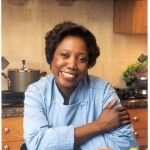 Charla L. Draper owner of ChowChow & Soul™ is one of the experts talking turkey on the toll free Turkey Talk-Line. 2. Forgot to Thaw the Frozen Turkey? You can cook the turkey from frozen, but the cooking time is longer. Preheat the oven to 325oF. Remove the turkey from the bag. Place the turkey breast up on a flat rack in a shallow roasting pan. Spray the turkey skin with oven cooking spray or brush the skin lightly with vegetable oil. Place in preheated oven. After about 3 hours, insert an oven-safe meat thermometer into the turkey thigh. When skin is light brown, loosely cover the breast and top of drumsticks with aluminum foil to prevent overbrowning. Check for doneness–the thermometer should register 180 oF when turkey is done. Remove turkey from oven and let stand 15 minutes before carving. Supermarkets have plenty of products at every budget level to aid the cook. From ready-to-eat at the take-out counter, semi-homemade or from scratch. Mashed potatoes, baked sweet potatoes, carrots, or Brussels sprouts are options for sides that are readily available and easy to cook. 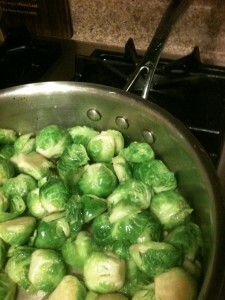 Make-Ahead Tip: After cooking 8 to 10 minutes, drain sprouts and immediately place fresh sprouts in bowl of ice water. Drain well. Cover and refrigerate up to 24 hours. Heat sprouts over medium low heat. Stir in butter mixture and season to taste. NOTE: For best results use fresh sprouts if planning to make ahead. 4. Congealed Salad on the Menu? Select a recipe that is made and served from the bowl it is chilled in—so much easier. And the salad can be made ahead of time. Dissolve gelatin in boiling water; stir in cold water and cassis liqueur. Chill until partially set; fold in cranberry sauce, apple, celery and walnuts. Pour into 6-to-8 cup glass serving bowl; chill until firm. To serve garnish with additional apple slices and whipped cream, if desired. YIELD: 6 to 8 servings VARIATION: Substitute 1/3 cup black-cherry soft drink for cassis liqueur. 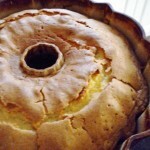 This legacy pound cake, one of my grandmother’s recipes. People do love cakes and pies. Pick up your favorite from the supermarket bakery or order from the homecook who makes desserts that folks can’t get enough of. 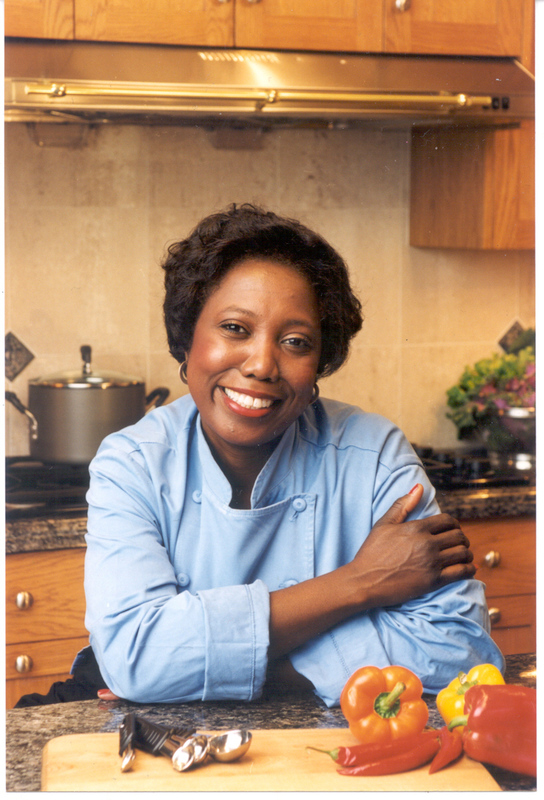 Editorial note: I am a former food editor of Ebony and Southern Living magazines and editor of Special Fork, I‘m also an expert on the Butterball Turkey Talk-Line®, 1-800-Butterball.